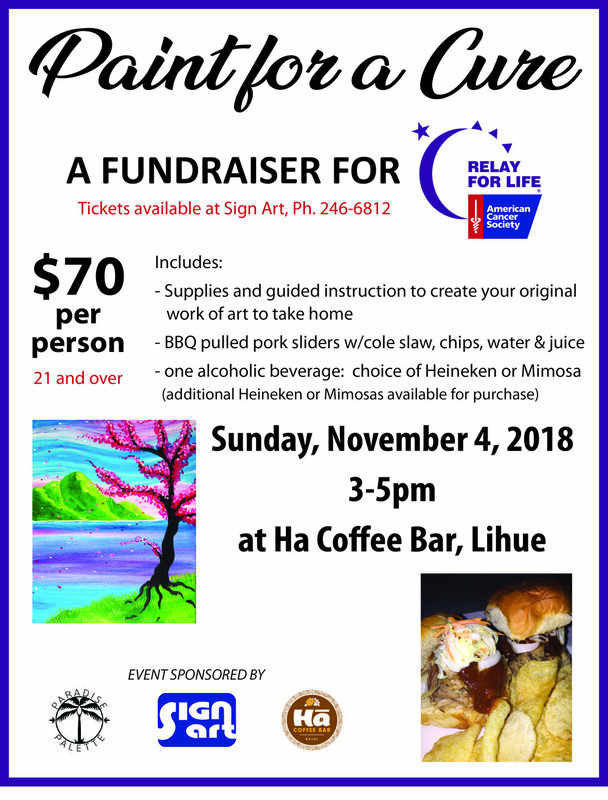 Sign Art's Relay For Life Painting Fundraiser Event! 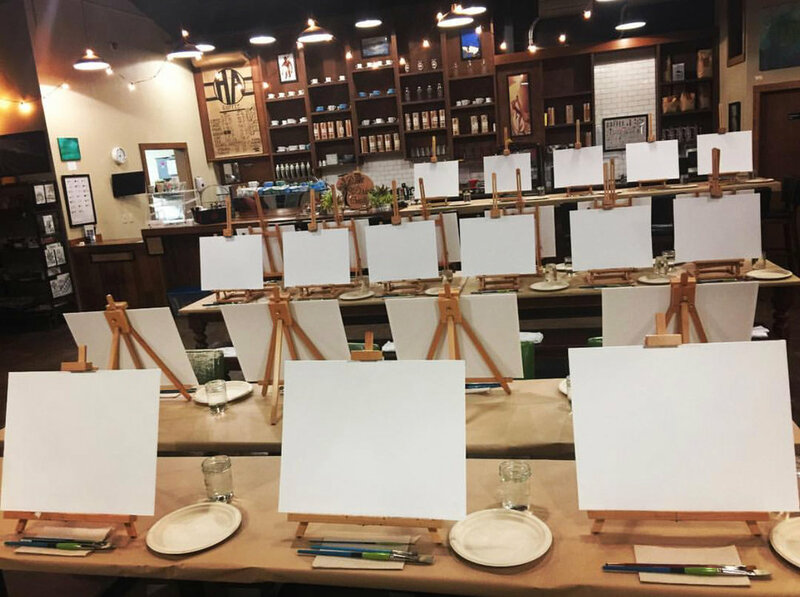 Get Ready to Paint, Drink & Create! * Feel free to bring your own bottle of Wine and Pupu's! Call 808-246-6812 to Reserve Tickets! 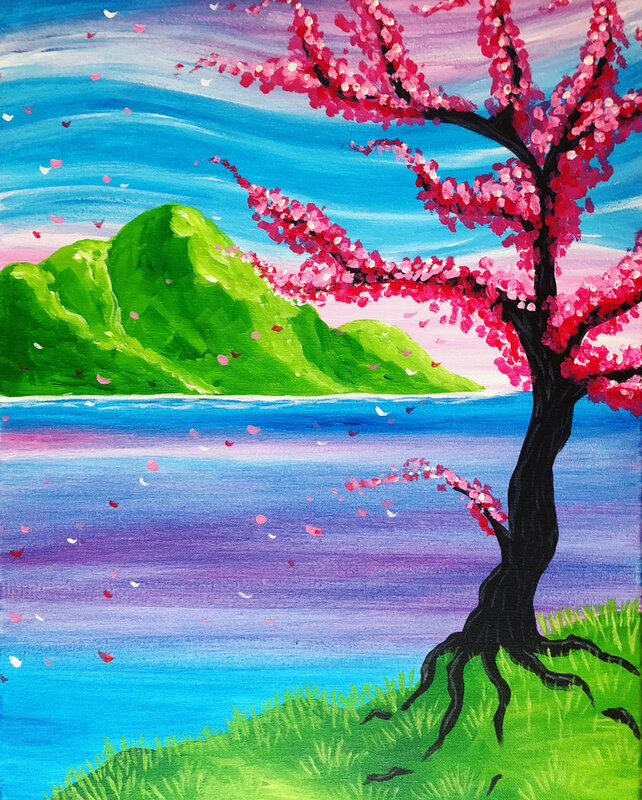 "Bohemian Crown" Painting Event @ Ha Coffee Bar, Lihue!